Often times what the operator thinks is a problem with the mill is really just a worn out scraper apron or flow guide. Rule of thumb: If you use the mill daily, replace the scraper and guides every 6 months. Need help? Call or email us today! When should you consider an additional mill? Whether you already own an EXAKT ointment mill or a mill from another manufacturer, the EXAKT 50EC+ is the best choice when considering additional mills. 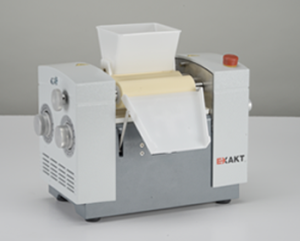 The EXAKT 50EC+ is a modular ointment mill, designed with removable rollers for easy, efficient cleaning. With the purchase of an extra set of rollers, you can increase efficiency in your pharmacy by having a clean set ready for your next preparation. 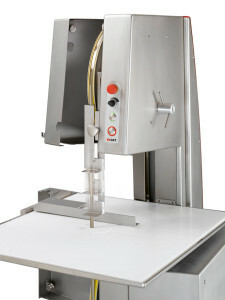 Depending upon the product being milled, this machine produces output quantities from .02 to 7 liters per hour. 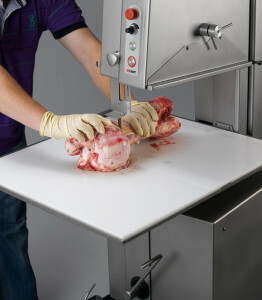 Removable rollers cut down on cleaning time and cross-contamination between preparations! Remove and clean rollers with confidence! 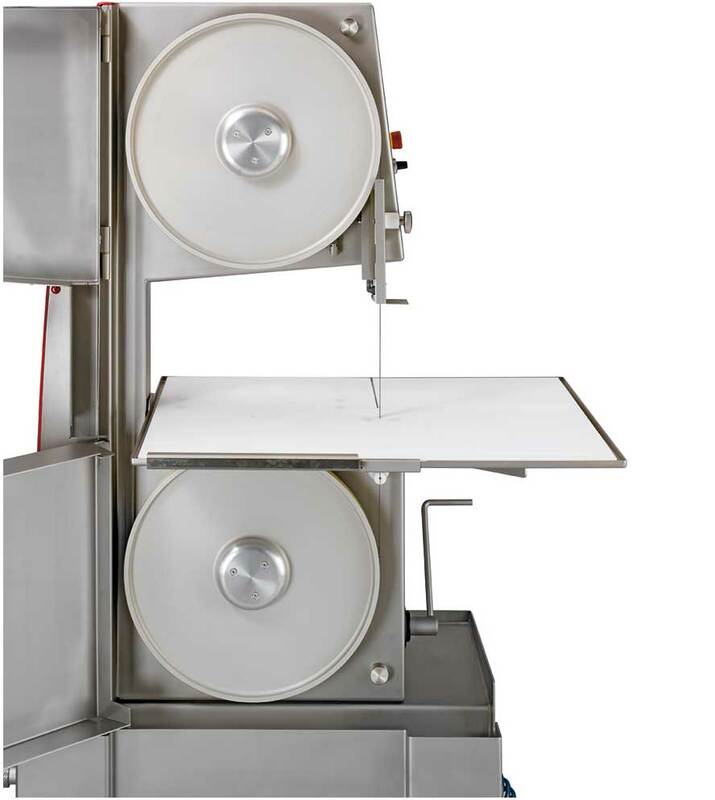 If you are processing 3-5kg at a time several times per week, or you anticipate continued growth of your topical business, you may need to consider the EXAKT 80 High Capacity or EXAKT 80E Electronic model.